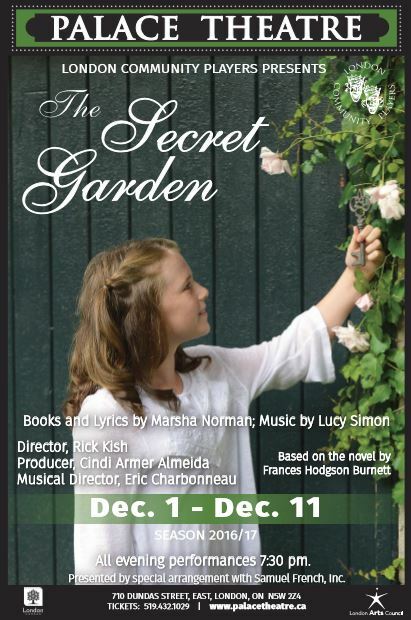 The story of Mary, a recently orphaned 10-year-old who has been sent to live with her reclusive uncle. Her uncle’s great mansion on the moors is a place of secrets. 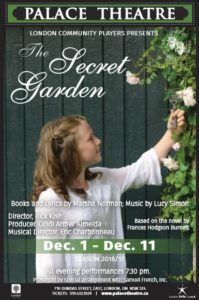 A unique blend of realism and magic, The Secret Garden remains a moving expression of every child’s need to nurture and be nurtured—a story that has captured for all time the rare and enchanted world of childhood.